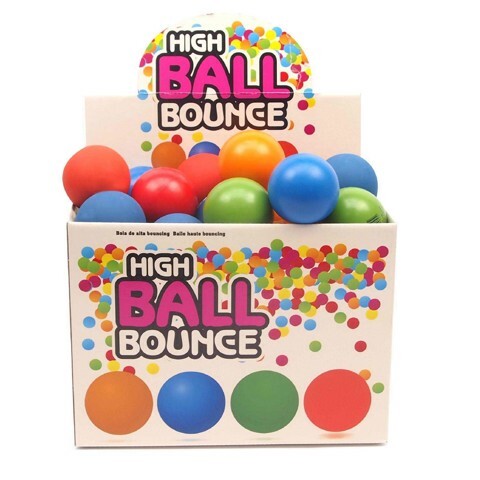 Bounce Balls Assorted Colours. 18cm . Available in 4 Assorted Colours: Blue | Green | Yellow | Red. Rubber. 50G Packaging: Display Box.